A community concert series at the new Worcester Popup featuring musicians and friends of the Worcester Chamber Music Society in non-traditional neighborhood venues. The one-hour concerts are free, informal, and focus on the Neighborhood Strings community. Kids, first-timers and seasoned concert-goers are all welcome. Featuring Revma, a Greek Folk band featuring Rohan Gregory, member of WCMS and Neighborhood Strings teacher. Revma features traditional Greek instruments such as the lauto, accordion, dumbek, and clarino. Featuring acclaimed violinist, composer and music educator Jessie Montgomery. Ms Montgomery is a member of the acclaimed Catalyst Quartet and PUBLIQuartet. Since 1999, Jessie has been affiliated with The Sphinx Organization, which supports the accomplishments of young African-American and Latino string players. She performs and gives workshops in the US and abroad and her compositions are being performed by orchestras and chamber groups throughout the country. Members of Worcester Chamber Music Society and Neighborhood Strings will perform a few of Jessie’s works. Worcester Chamber Music Society is funded in part by a grant from the Massachusetts Cultural Council, a state agency. 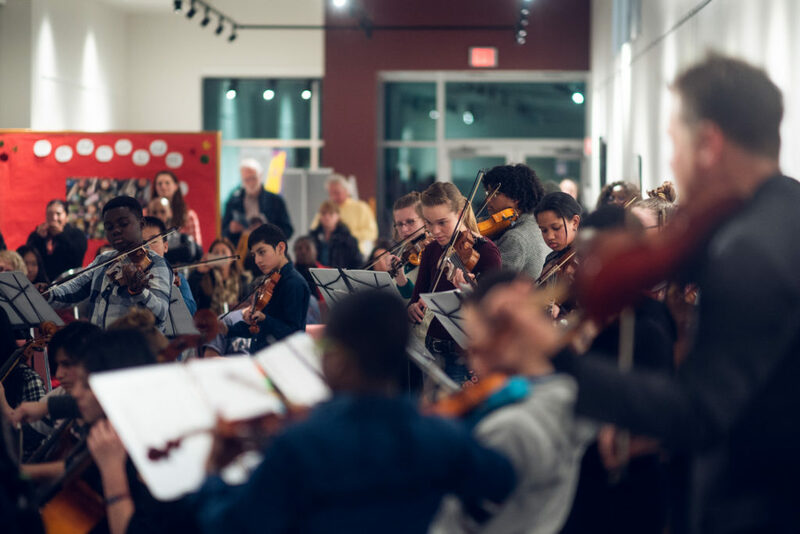 WCMS is committed to deepening its impact on the Neighborhood Strings community, and expanding its Music on Main series to include musical traditions from around the globe. 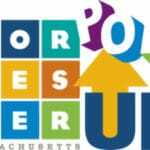 This new initiative is funded in part by the Barr Foundation and the Greater Worcester Community Foundation.